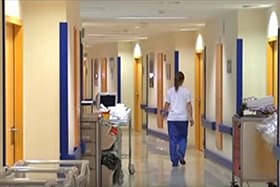 Intensive care medicine is traditionally defined as the segment of medicine that cares for patients with pathophysiological disturbances that have reached such a level of severity that they represent a current or potential threat to their life but, at the same time, are susceptible to recovery. 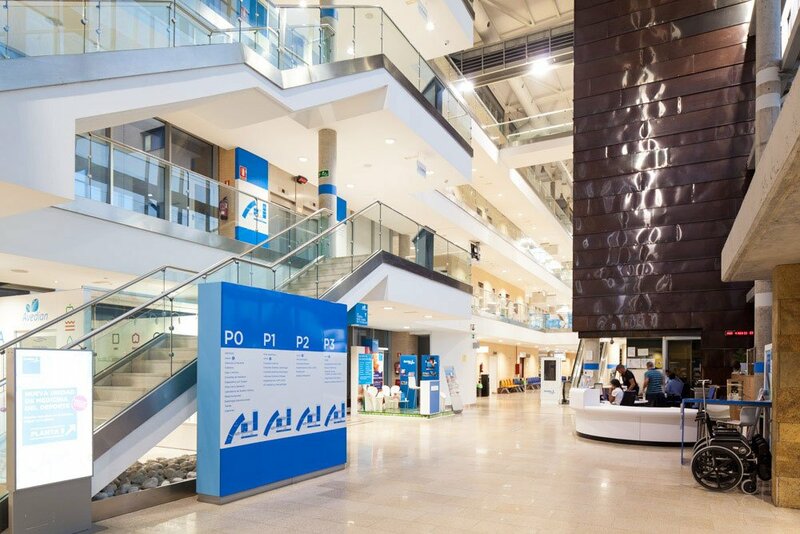 The units of Intensive Care (ICU), Intensive Care Medicine (ICMU) and Intensive Monitoring (IMU) units, specialist or versatile, medical or surgical, are areas of the intensive care medicine (ICM) department. 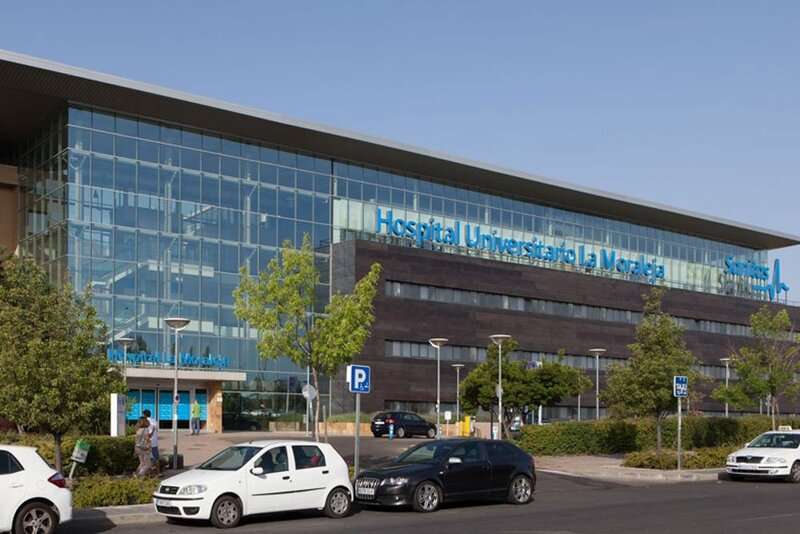 The medical ICU department of the Hospital Sanitas La Moraleja (Intensive Care Medicine department) boasts a team of highly qualified professionals specialising in intensive care medicine via internal medicine who deal with serious, potentially serious or high-risk patients, placing at their disposal the most qualified human means and most advanced technical means, seeking the highest level of efficiency and control of health risks under a concept of Total Quality and respect, privacy and human treatment of the patient and their relatives. 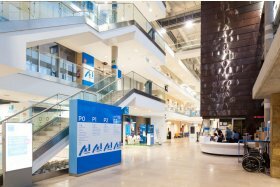 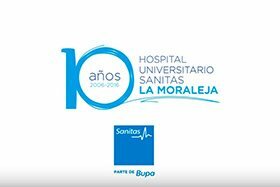 The Hospital Sanitas La Moraleja is aligned with the Sanitas group's hospital policy, and this is the greatest expression of our focus on quality and the incorporation of the latest medical technology. 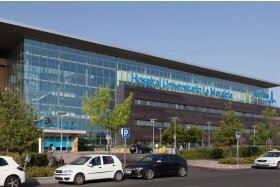 The adult ICU at the Hospital Sanitas La Moraleja has 9 individual care posts for the greater comfort and privacy of the patient during family visits, and are equipped with the technology necessary to provide our portfolio of services. The care system is continuous by means of the physical presence of a doctor specialising in intensive care medicine 24 hours a day. 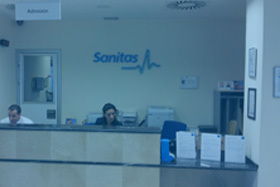 In addition to the services of any intensive care medicine department, in the Hospital Sanitas La Moraleja ICU, we offer the Extended Intensive Care Service, the objectives of which are, among others: establishing a greater relationship between the different departments; making the Intensive Care Medicine department more participative within the centre; identifying patients at risk of deterioration through different computer warning mechanisms; ensuring a more adequate care time; if necessary, admission to the intensive care medicine department at the moment which will bring about the best results possible; facilitating intensive care medicine department discharges; supporting the recovery of the discharged patients in inpatient wards; sharing critical care skills with other inpatient units. 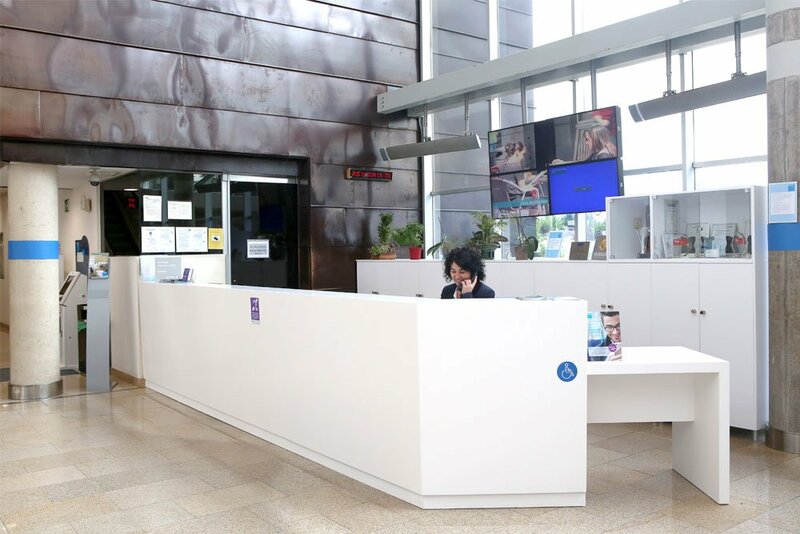 Furthermore, we have intermediate care units (care areas specially set up for patients who are too serious to be in conventional inpatient wards and too stable to be taking up the resources of the intensive care medicine department).